I have been following these forums for a while and am now posting for the first time. 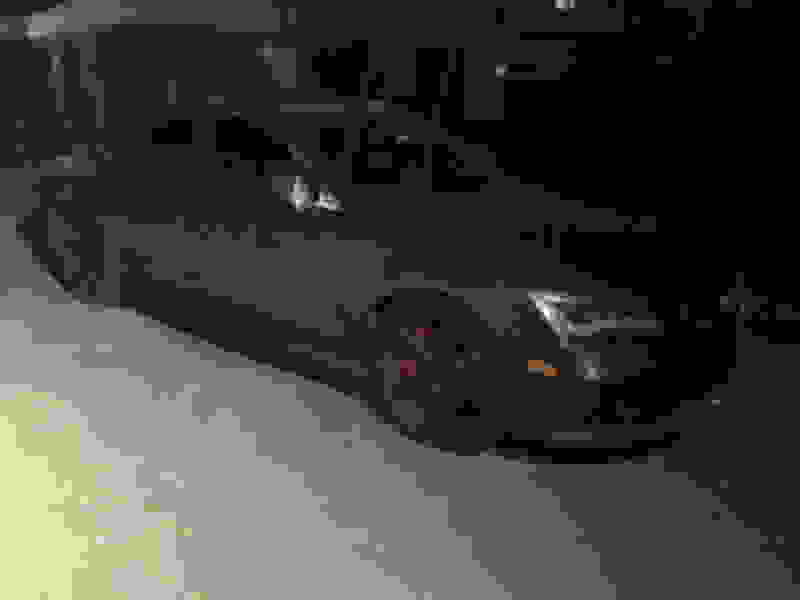 I'm located in the Chicago area and I have a 2014 Audi RS7. 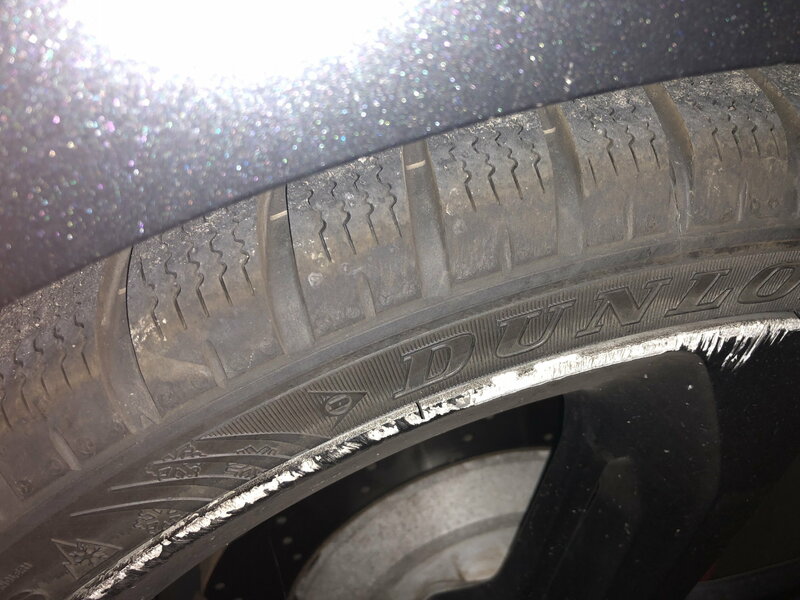 I just installed a set of four new Dunlop Winter Sport 4D on my car in February and have driven about 800 miles on them. I just found out that I'm going to be relocating to the Phoenix area in a month or so and need to replace them with summer tires. I am happy to ship, but would prefer local pickup. 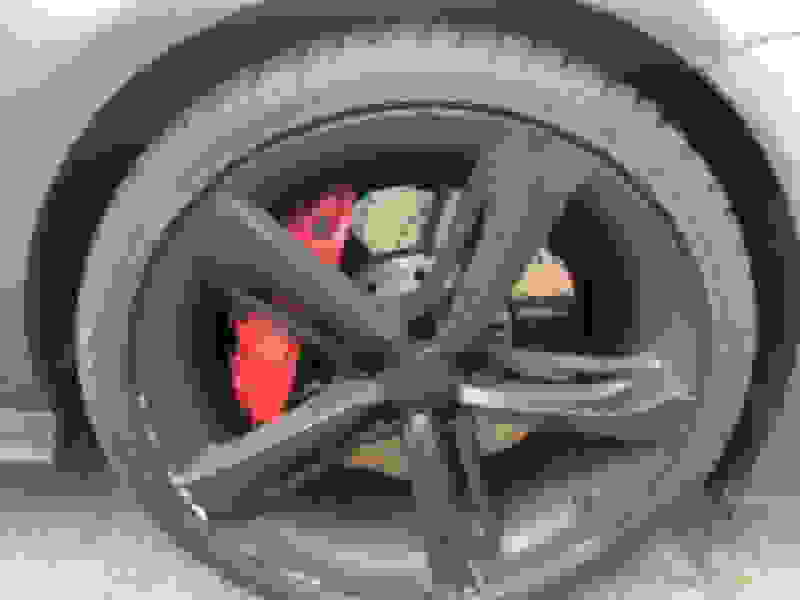 The tires are on 21" rims and are 275x30 Z-rated. 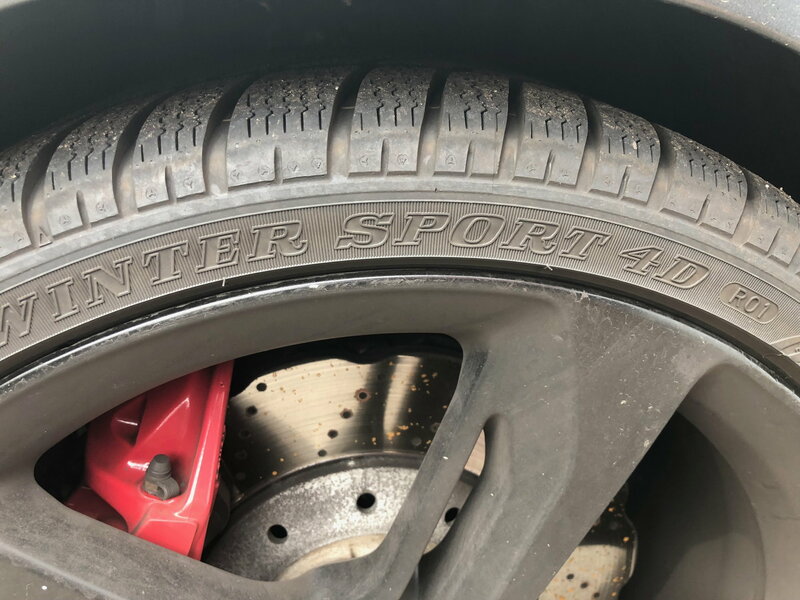 These are the highest performance winter tires I could find (I believe they are similar to the Pirello Sottozero 3 which I know are used on Lamborghini) and they drive phenomenally well. I hate to sell them, but I will have no use for them in Phoenix where the temperature is always 80+. I am flexible on price, please PM me with an offer and we can meet. Cash only. The pictures below show the tires on the car. I am not selling the rims -- tires only. 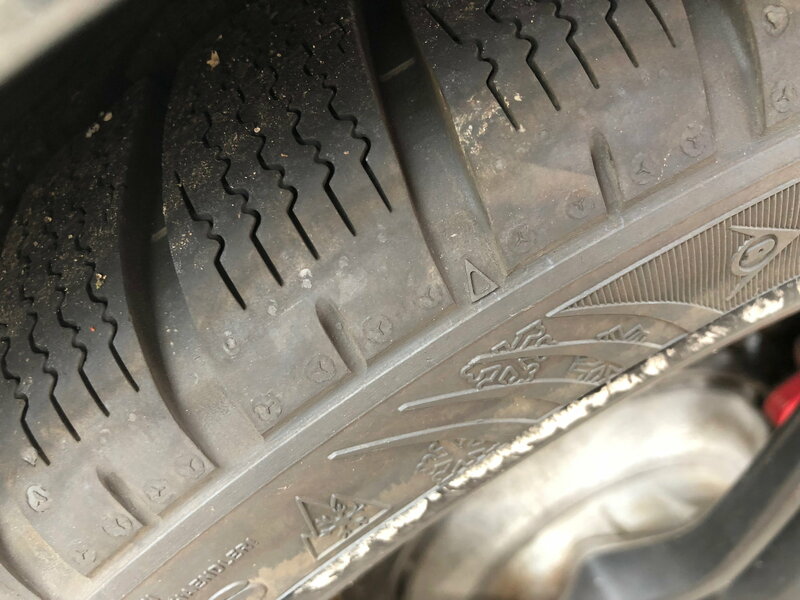 If you are ready to buy them, I will go to the shop to have my new summer tires installed, and then can ship the winters to you or have you come pick them up either at the shop or my home in Wilmette. If you're relatively close by, I'd be happy to drive them over to you. Also, these tires were purchased at Tire Rack and all have Road Hazard Protection packages on them and I can provide you all the original receipts. After some further thought, I would be willing to sell the rims as well. Please note that several of them do have some curb rash as the pictures show. 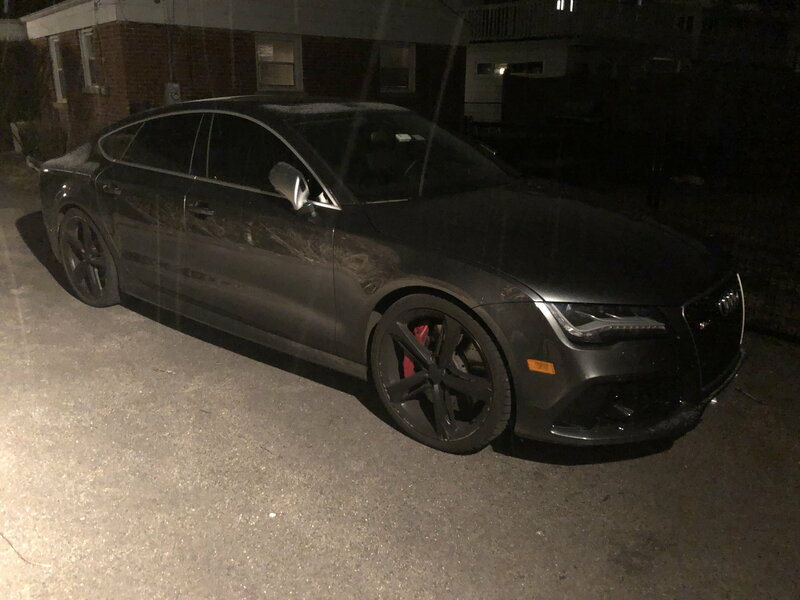 To be clear, I am really only looking to sell the tires, but will accept a reasonable offer for rims and tires if someone is looking to upgrade their RS7 to 21" wheels. 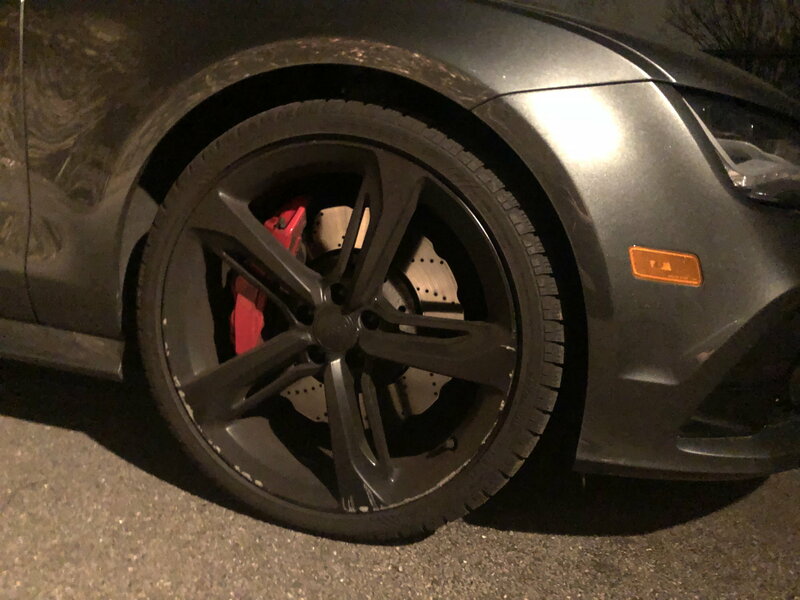 These are the expensive Audi 21" upgrade option rims and I had them powder coated in black. Got some daylight pics as well.. I've never bought winter tires before. Are a set of 4 new Dunlop Winter Sport M2 worth $500?